For many cable cutters, over the air TV is the easiest and cheapest way to get local channels for free. But let’s be honest… it doesn’t always give the best experience. You have to place an antenna where there’s good reception, so you’re limited to where you can watch TV (or you’ve got to deal with cables running everywhere), you don’t get the nice little on-screen guide you had with cable, and you’re limited to just watching on the TV. Those problems could be on the way out though thanks to Tablo’s newest product – the Wi-Fi connected “Antenna Anywhere” stick. Tablo Live takes any OTA antenna and makes it portable. The antenna can be placed anywhere in a home, and when it’s connected to this stick, live TV is available anywhere that Wi-Fi reaches through the app, including streaming set top boxes, laptops, smartphones and tablets. Even better is that Tablo live has an on screen guide interface that shows a 24 hours grid for the available channels, complete with show names and descriptions. The Tablo app is free, and there’s no monthly fee for the stick. 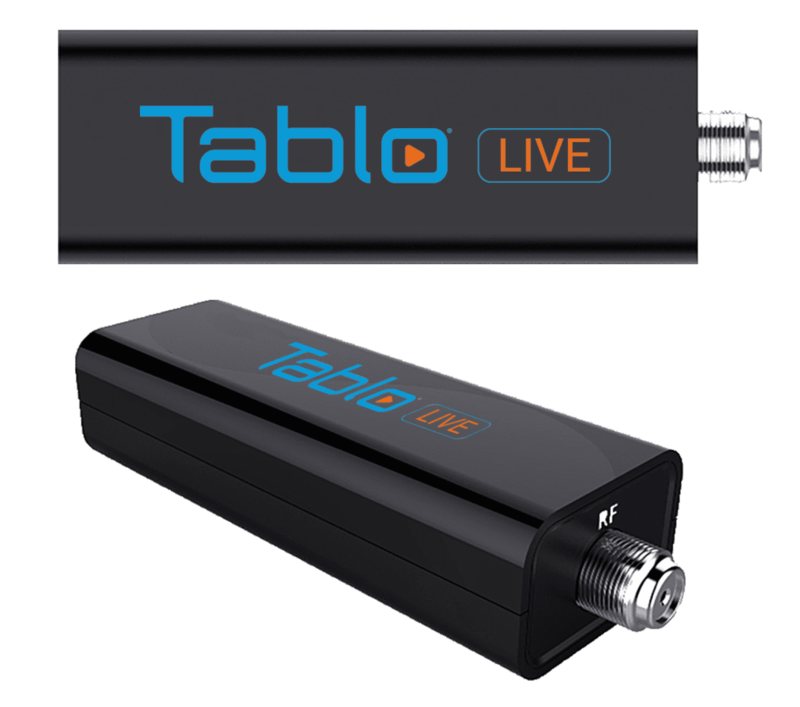 Due out in the summer of 2017, the Tablo Live “Anywhere Antenna” Stick has a MSRP of right at $99.